trail rig? 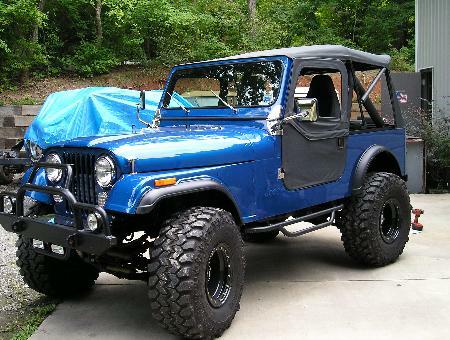 That is what we are here for, to help you find YOUR JEEP! Just give us a call or email us. We are located in the South Eastern section of Gaston County, which is West of Charlotte, North Carolina. We meet by appointment, so give us a call, and we will be happy to give you directions. 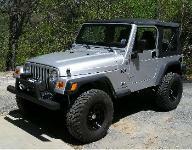 Below are just a few of the Jeeps we have sold. 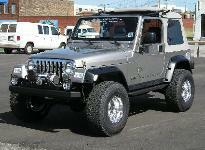 We sell stock to fully customized Jeeps. show you a variety of what yours could look like.